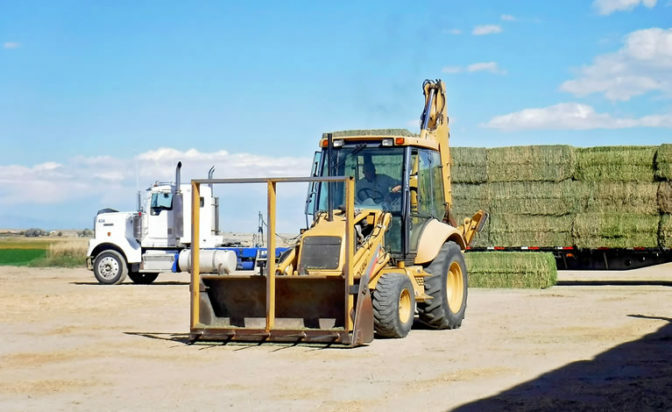 Welcome to the Wyoming Hay and Forage Association. 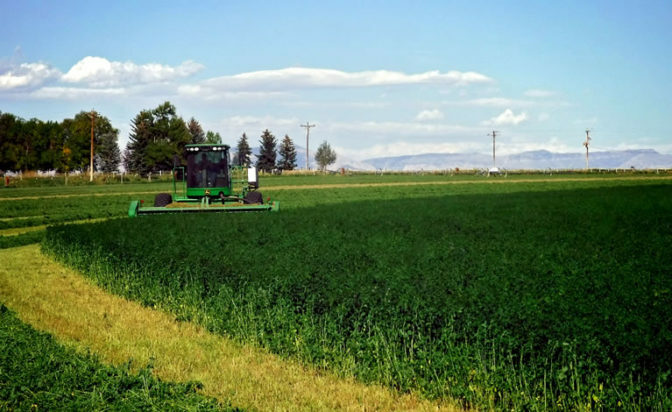 Formed in 2016, the WHFA is a non-profit organization promoting and supporting the hay and forage industry in Wyoming. 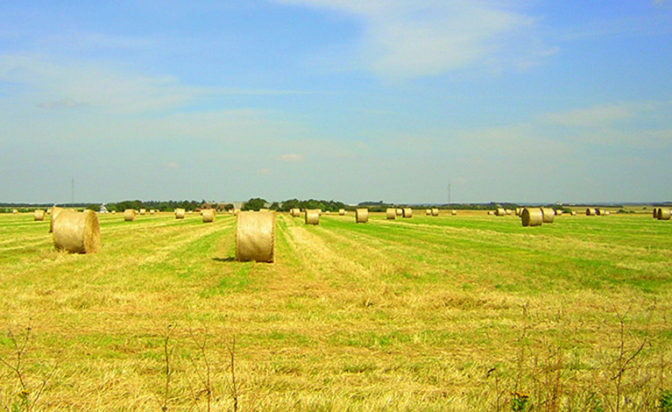 Hay and forage is the largest crop in the state. 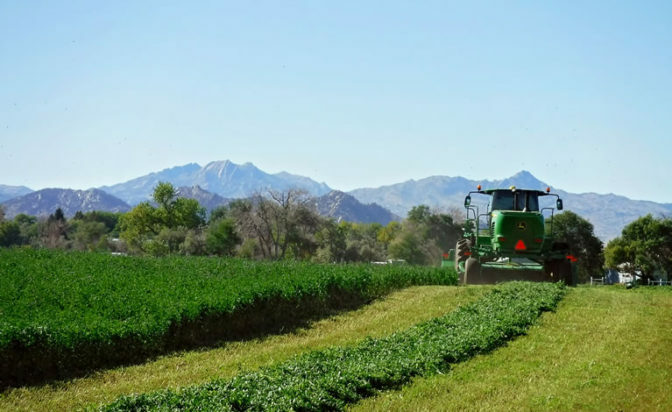 Our unique climate and high elevation create a perfect environment for growing and harvesting some of the highest quality forages in the country. 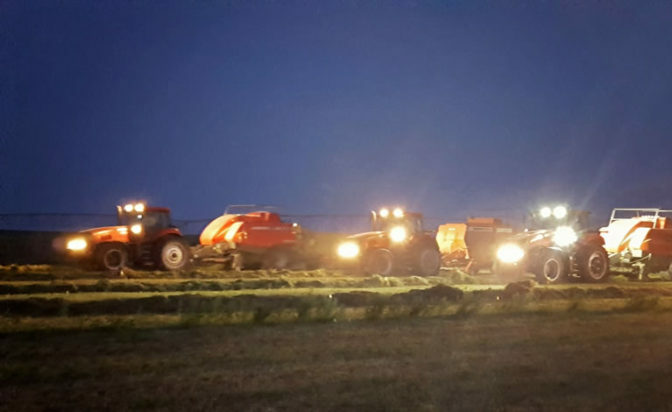 WHFA strives to promote the quality hay and forages grown by allowing individual producer members to exhibit the quality forages they produce. 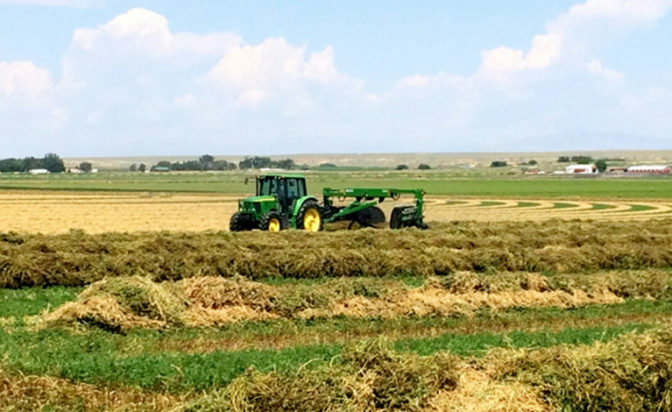 We seek to educate producers on new and best practices to continue to enhance the quality and value of Wyoming Hay. 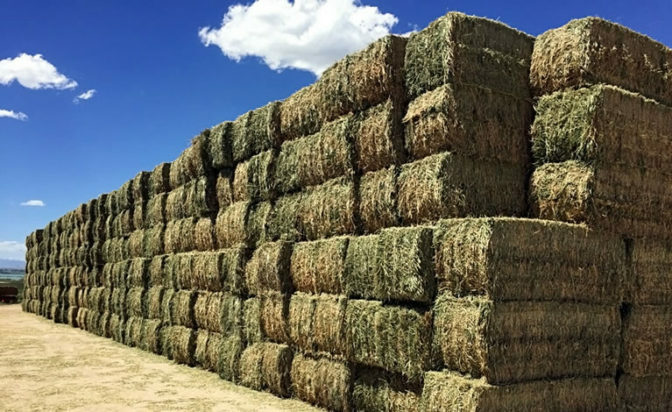 We strive to educate the hay purchasing public about the efficiency and affordability of feeding quality hay from Wyoming. 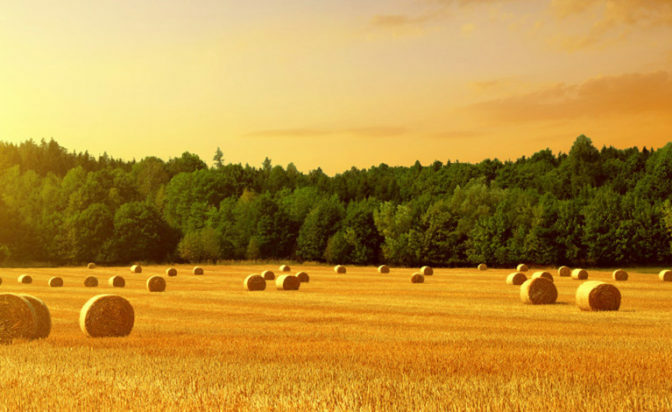 We will create a platform for the industries supporting Wyoming hay to showcase their products and services. Finally, we advocate for the industry in times of need. 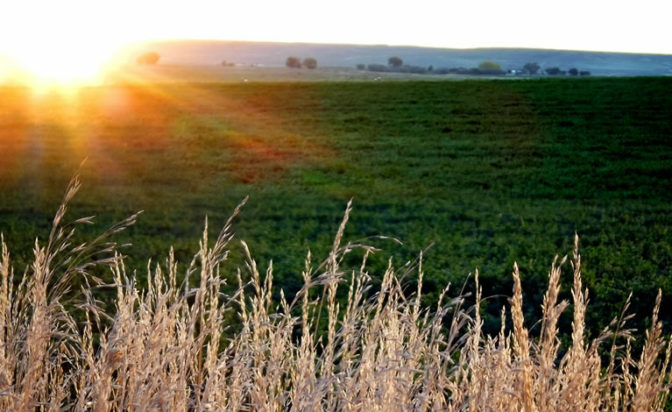 We are the voice of the Wyoming Hay and Forage Industry. For specific results select only 1 search criteria.